August 01, 2018, 9:36 a.m. This month, KP Nuts is the brand that has achieved the biggest uplift in its Ad Awareness score. Having not been on TV for 25 years and primarily relying on Christmas to drive sales, the savoury snack brand have re-released an advert that was first shown last year called ‘The Nut Nut’s Nut’ in order to assert taste superiority over other nut brands. It is a 30 second ad which shows a cantankerous baby elephant complaining about a selection of party snacks that weren’t made by the KP brand. 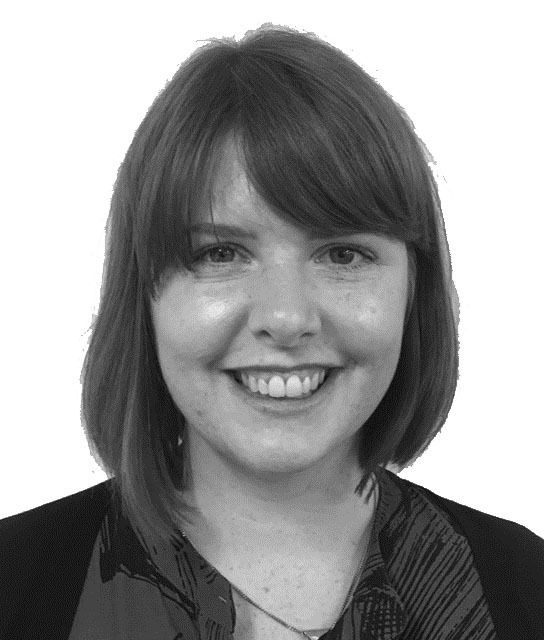 YouGov brand tracking data shows that the advert has already been performing well among the general public. Its Ad Awareness score (whether somebody has seen an advert for the brand) has seen a significant increase since the ad was first re-launched, going from 0 to +9, a rise on last year’s high of +7. The cheeky elephant ad has already proven to be a hit, with last year’s sales boosting by 8% in the three months following its launch. Looking to this year, KP’s Attention score (whether someone has heard anything about a brand in the past two weeks) has risen from 0 to +6 since the campaign launched. Not only are people noticing it, but it’s also getting people talking too – KP’s Word of Mouth score has also jumped from 0 to +4. 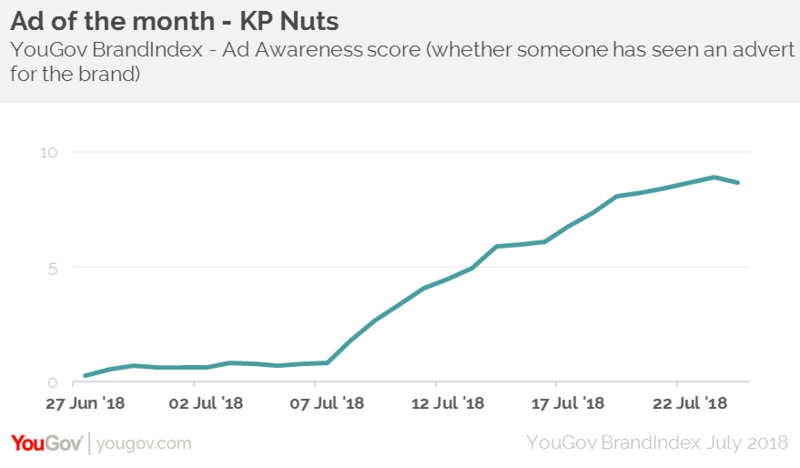 KP Nuts can be pleased that their Nut Nut’s Nut advert keeps on giving – and will be hoping that the brand can achieve even higher results than last summer this time round.